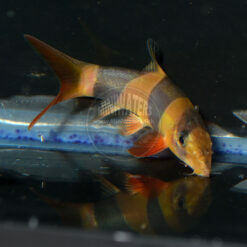 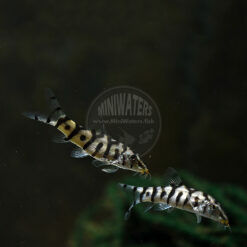 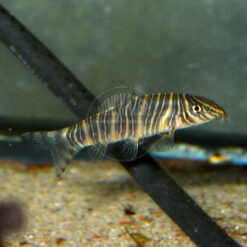 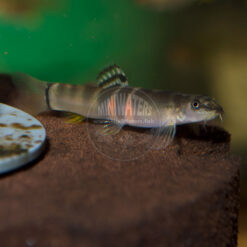 A great snail eater and one of my favorite loach species. It’s interesting to note that this species is suffering from an identity crisis of sorts. 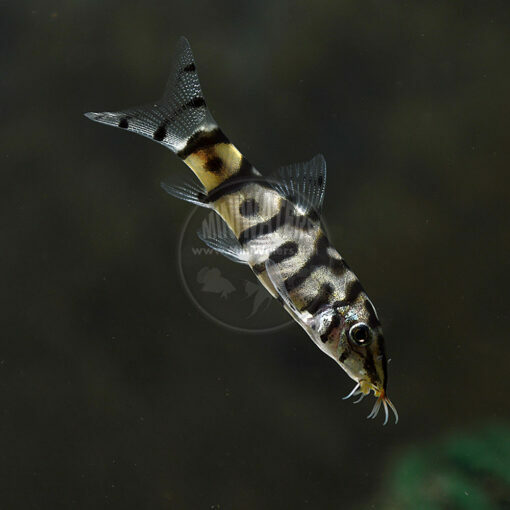 On the one hand, most references are now using the scientific name Botia almorhae; the name I first came to know this species as was Botia lohachata. 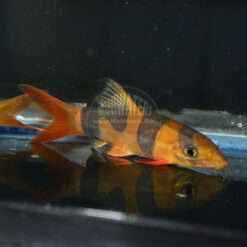 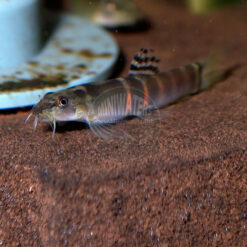 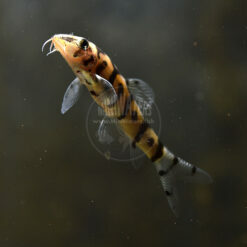 Now of course, names do change, but interestingly, FishBase, considered a generally trustworthy and somewhat up-to-date reference, directs any current searches for the former, to the latter, and ultimately still calls the Yo-Yo, YoYo, Pakastan, Reticulate, or Reticulated Loach as Botia lohachata. 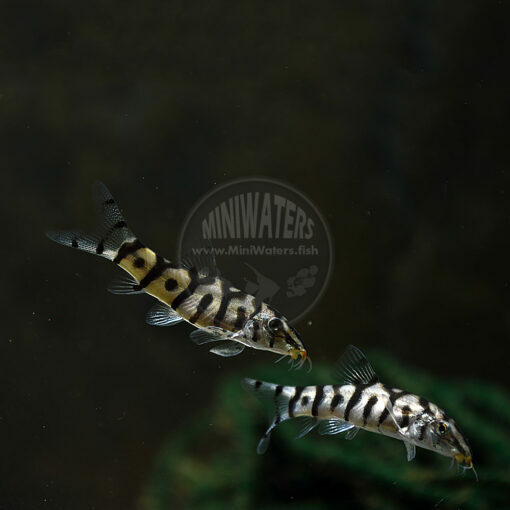 SeriouslyFish.com presents a good example of why the actual species nameof the YoYo Loach we are keeping (and offering) may well be up for debate. Keep ’em in groups, at least 6 but more is better. 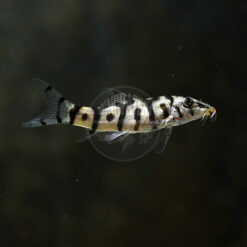 They can be active, and greedy feeders. 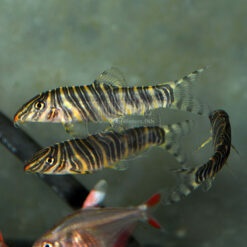 Reaches up to 6″, although 4″ is more typical.